College is a new journey an individual takes to pursue their quest of enhancing their knowledge and skills. 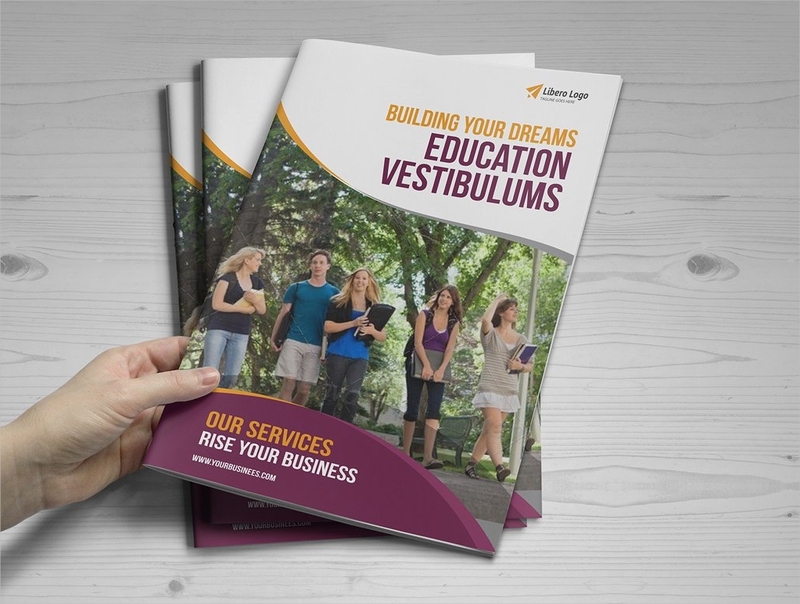 Despite a large number of incoming college students, convincing them to study in your school can still be a challenge. 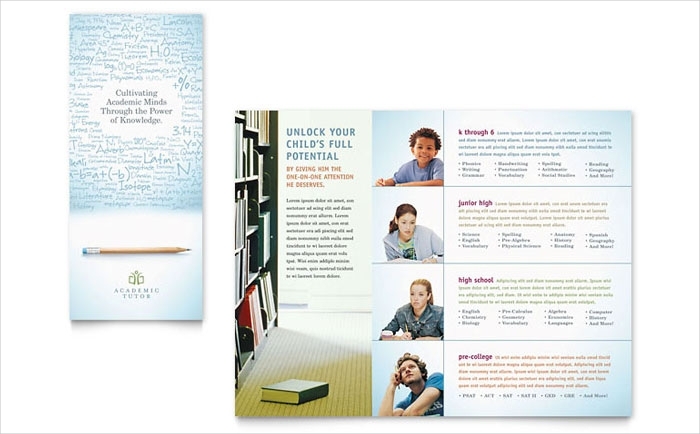 Promote your school and help students decide at the same time with a brochure to give away. 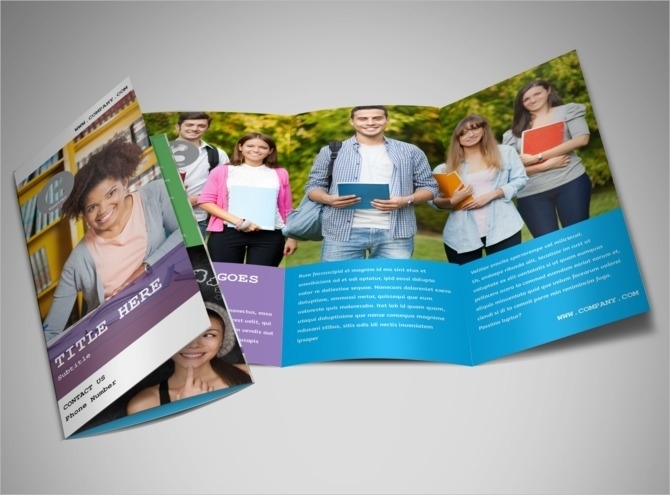 College brochures, or sometimes called pamphlets, often come in different designs and styles. 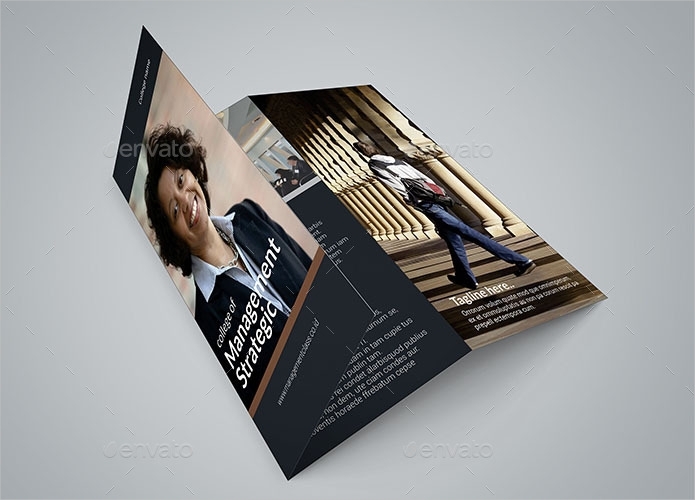 Some are Tri-Fold brochures while others are in booklet style. All those are acceptable, nonetheless. 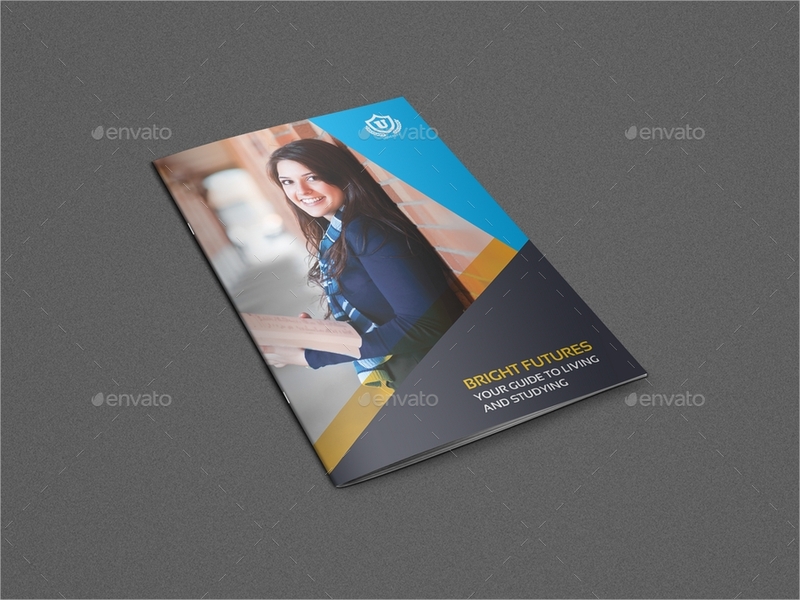 You may find samples online to get new innovative ideas that you can apply on your own design. About your school. 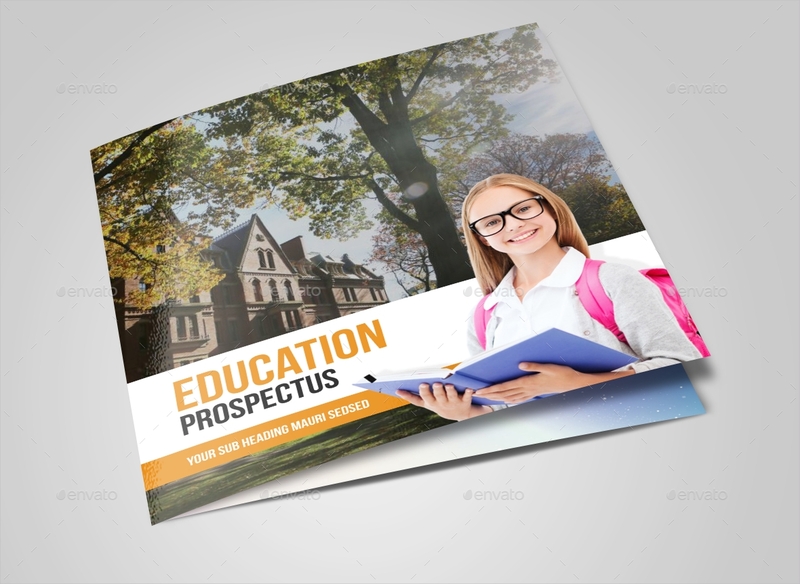 The first thing they would mostly want to know is the background of your institution. How long have you been established? How many students do you have? What are the strong points of the school that would give them an advantage as they complete their degree with you? These are the basic questions one would ask while reading. Programs and degrees. They will then look for the programs they can study. 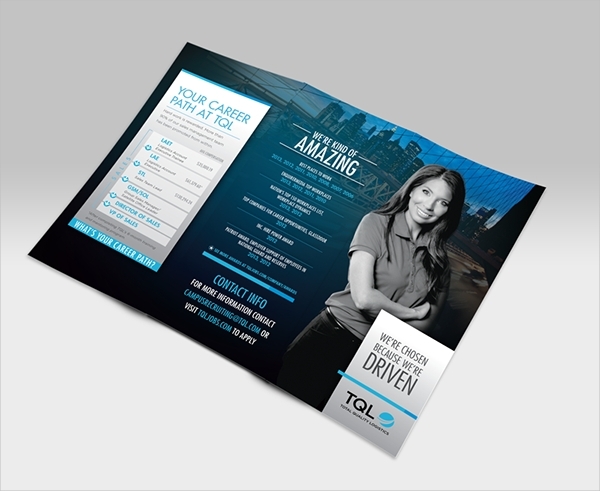 Organize the list by department and write a brief description about each to give them little detail on what to expect. You may leave contact details of each department so they can directly get in touch with them should they need to ask specific questions. Extra curricular activities. One more thing that they would want to know is campus life is and other activities in the university. What are the organizations they can join? Are there any varsity teams they can try out for? What else can they do aside from studying? Background. 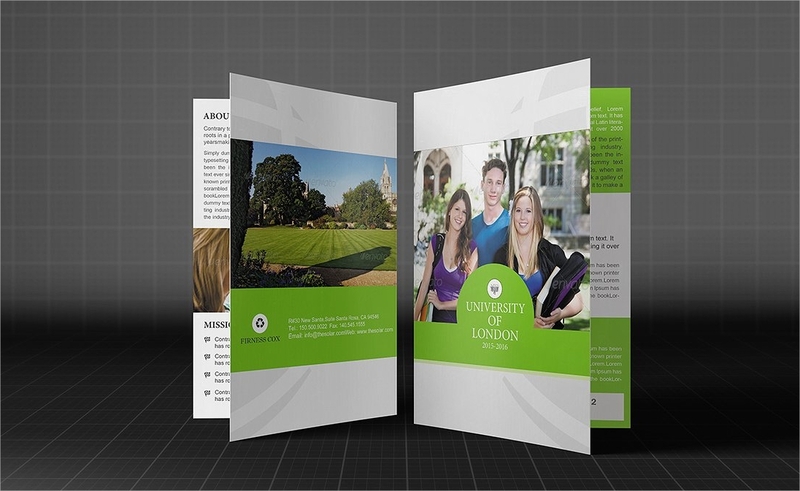 The backgrounds that can be used for college brochures are not limited. In fact, options do not just stop on the colors of the spectrum but even photos are used as well. 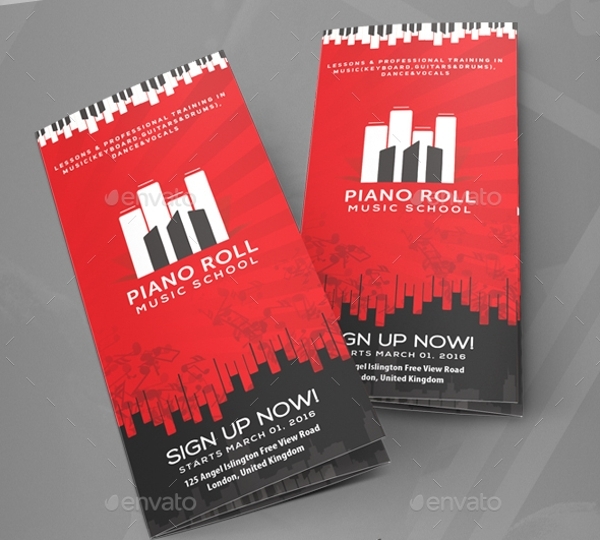 You may also find textures and patterns on some which are creatively laid out at back of each page or in brochure cover designs which score a perfect look. Photos. 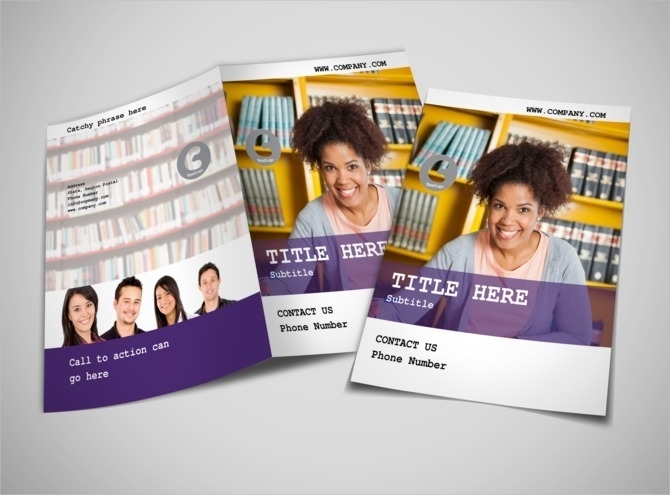 Photos are used on college brochures to show to future students an image of what they could be if they choose to enroll in the university. It can either be photos of the school facilities or it can be photos of students happily smiling. Sometimes, it is a combination of both sets. Texts. Lastly, texts are written eloquently with correct grammar, spelling, and punctuation. 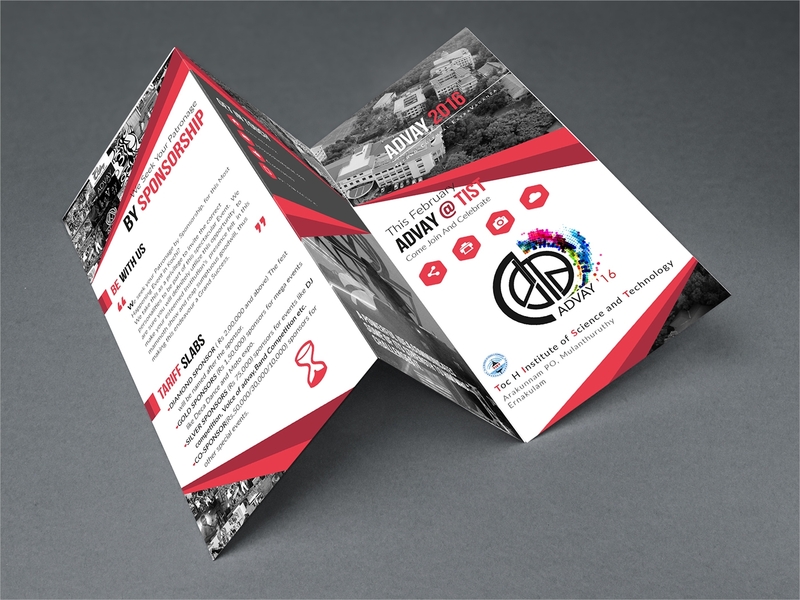 They are the body of the brochure and should be placed legibly wherever inside the whole brochure.